ITS Gwalior offers training program in Gwalior. We have a exprienced of 6+ year in live project training. and You take proper training in our company. We are sure that your job is confirm after training. 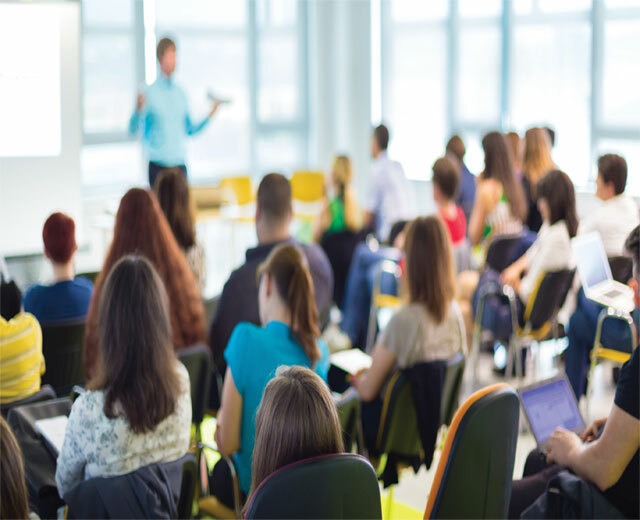 ITS Gwalior Offers Training programe for school, college, corporate and other organization. We provide workshop, small training, medium traiing and full course training. we have a training expert of latest technology. just strat and contact for workshop, training annd other . ITS Gwalior is the based of website design and software developmment company locate in Gwalior, Madhya Pradesh, india. We work latest technology with latest technology verson. 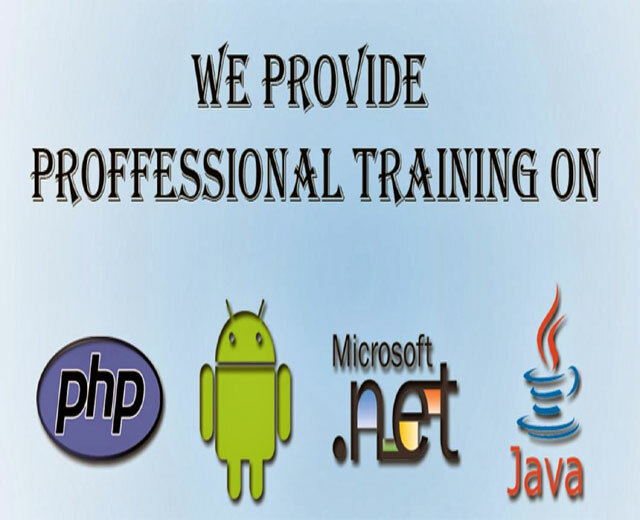 We provide training C, C++, HTML5, CSS3, PHP, ASP.NET, JAVA, MOBILE APPS, MYSQL, MS SQL, WORDPRESS, MAGENTO, PHOTOSHOP, EXCEL, MS OFFICE, and other. If you are interested to gain some experience and wish to join such training, all you need to do is contact us and we will suggest the projects that you can undertake. ITS Gwalior provide school, college and other small, medium or large orgenization training program. we offer latest technology with latest verson technology. company provide live project training according to your schdule. we provide facility onsite or offsite. we know that practicle knowladge is the best knowladge for any course. this knowladge is not forget . so school, college, corporate and other organization provide live project with practicle knowladge. ITS Gwalior is a software development company & training in Gwalior. We are giving training assured practicle knowladge. 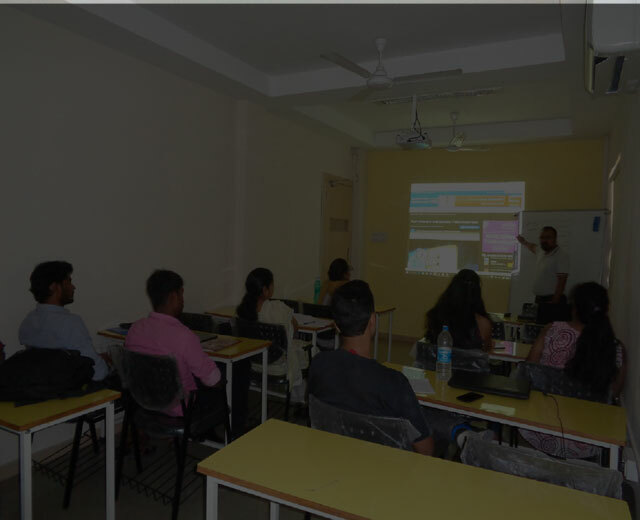 ITS Gwalior course consist of C, C++, ASP.NET, PHP, MY SQL, SQL, HTML , JAVA SCRIPT, CSS, E-COM, MS OFFICE, PHOTOSHOPE and live project works.With in three months the student, employee and employer can work in IT Sector. IT (Information Technology),this is a good field but it does not mean that you work with computers only. This field is very big, these people are all in IT. Having a successful IT career isn't just about knowing a lot about computers and networks. It's knowing the right way to get started, getting the right combination of experience and certifications, and meeting people. A strong background in the technical fundamentals of computer science and programming languages like Java, Microsoft.NET, and C++ are obviously important for success in the field. ITS Gwalior Offers Training of Latest Technologies in the website design and Development Field. We provide the different-different type of training. like 30 Days, 45 Days, 60 Days, 90 Days and 6 Month. After this web course, each and every student is able to work in any company on getting appropriate salary. otherwise we will make a own business developed. IT Training courses in Gwalior, Dabra, Datia, Bhind, Morena, Dholpur, Agra, bhopal . 6 Wordpress WordPress Hosting and installation, Templates, plugins, Managing media, live projects WordPress developer, WordPress architect, WordPress theme developer etc. Our School training Course helping students build a strong Computer foundation & programming. Our students tell us they love the program because it's loads of fun; ITS Gwalior parents love that the in-class challenges are worthy of their children's talents. As in all ITS classes, this class develops your child's ability to think through problems that go beyond the specific applications of the class. That's the ITS Gwalior Difference! Working through the self-paced Computer Courses designed by the ITS Gwalior Curriculum Development Group, and guided by a deeply trained and educated ITS Gwalior instructor, your child will develop a talent for problem solving that overflows out of the ITS classroom and into all aspects of his or her academic and professional careers. 1 Basics of Computer Operating system, Dos, Internet, Ms office etc. 3 C Programming Arrays, Structure, Union, Functions, Pointers etc. 4 Web Desiging(Html & CSS) Creating Forms, Tables, Gallery, Menus, Attaching Slider etc. 5 Graphic Designing(Photoshop & Paint)/td> Creating Images, Banners & Editing Images and so on.